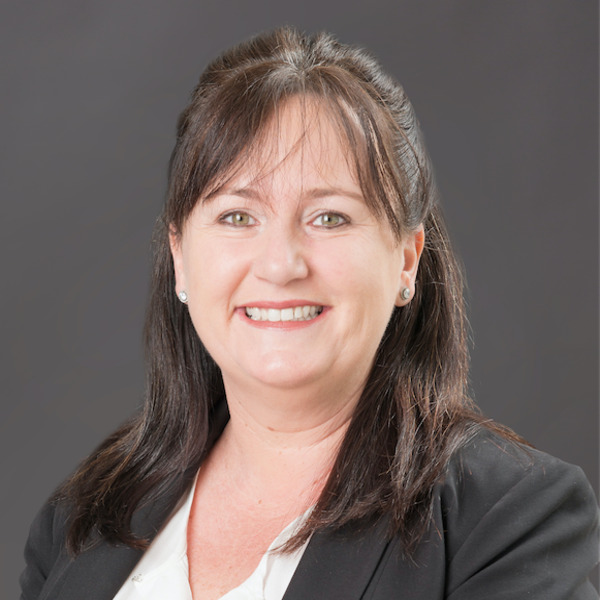 Nicole Patten Born into a strong real estate family dynasty, Nicole Patten believes ‘the business of property’ is in her blood. Highly sought-after in the industry for her professionalism, attention to detail and excellent communication and management skills, Nicole takes her role as the new senior property manager for Louis Carr with an unparalleled commitment to manage your most valuable investment as it were her own. Having lived in the Hills for over 35 years, Nicole has a true passion for the area and with that, a true value of your property.